Google Cloud Platform (GCP) provides scalable infrastructure and solutions to meet the needs of your organization. GCP offers on-demand instances, software-defined networking, storage and databases, and big data solutions -- and they're all available at your fingertips. GCP enables your applications to take advantage of Google's significant infrastructure, utilizing their best-of-breed technology and innovation, and only pay for what you need when you need it. 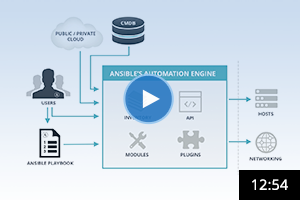 The Ansible/GCP integration gives you everything you need to manage your IT infrastructure. From provisioning instances and autoscaling, custom networks and load balancing, and even managing DNS and cloud storage, it’s all provided. Use the Ansible/GCP tutorial and examples in your Playbooks. The Ansible open source community is a vibrant, fast-moving place that strives to get things done. Google thrives in open source, but also understands the reliability needs of its users to safely run their infrastructure. Google Engineering actively builds Ansible modules, contributes code and documentation, and helps users deliver their solutions with GCP. Explore the list of modules for GCP in Ansible Docs. Watch Ansible and Google engineers discuss partnering on open source. 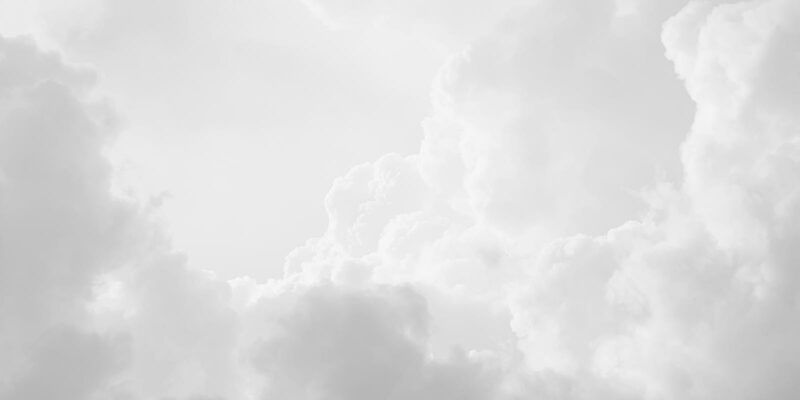 Contact us for a cloud automation demo.